The study, titled Multiradionuclide evidence for an extreme solar proton event around 2,610 B.P. (∼660 BC), was published online March 11 in Proceedings of the National Academy of Sciences. 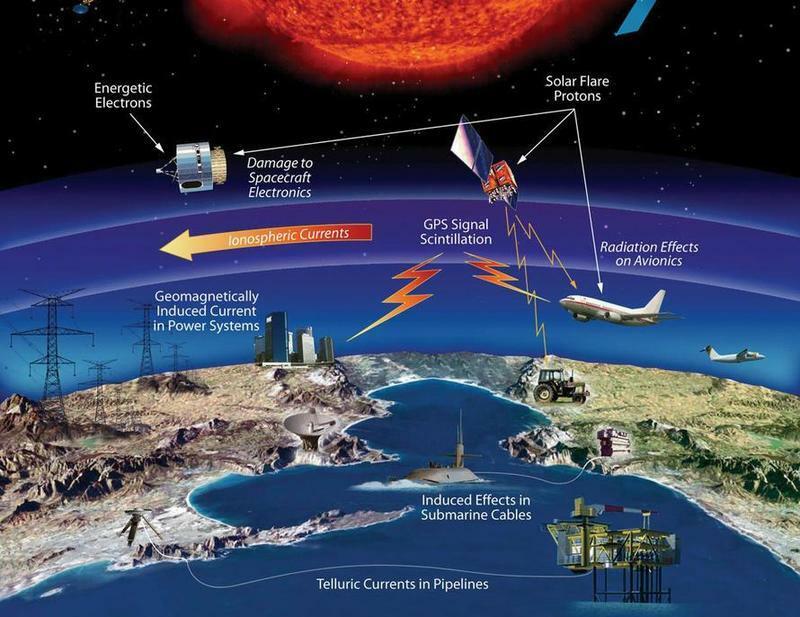 The Daily Telegraph said more recently, a blast of plasma from the sun, narrowly missed Earth during London’s 2012 Olympic Games, which at the time, the London region was Earth-facing, could have crippled communication networks and caused widespread panic. 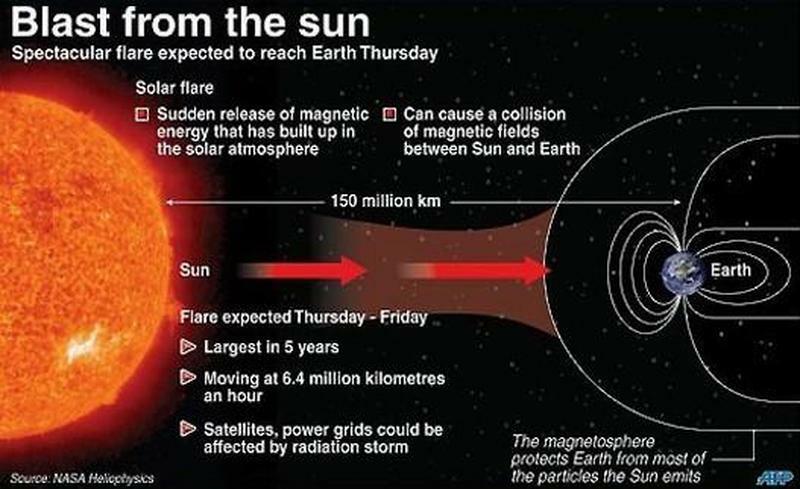 Earth’s magnetic field protects the plant from the sun’s harmful blasts of energy, but sometimes the sun overpowers the planet’s defenses. In April 2017, we reported that San Francisco, New York, and Los Angeles, simultaneously experienced a power grid failure. 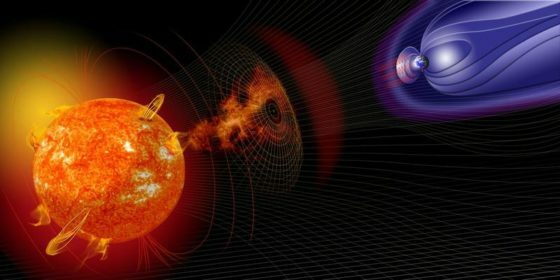 It was convenient at the time for many to blame the Russians; however, our report showed readers how the broad power outage was likely caused by a geomagnetic storm.